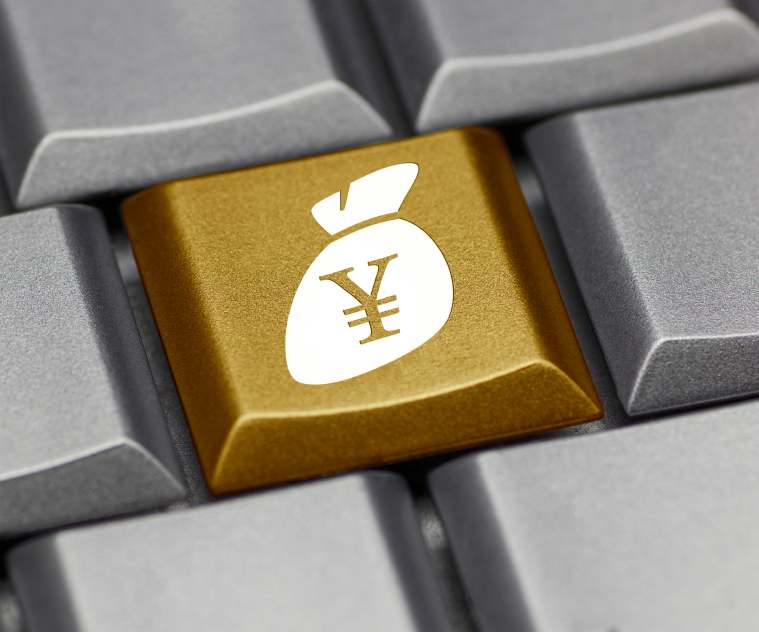 The launch of Tencents online-only private bank venture, WeBank, has highlighted a new area of expansion for companies in China and emerging markets in general. The launch of Tencent’s online-only private bank venture, WeBank, has highlighted a new area of expansion for companies in China and, more broadly, emerging markets in general. Investors may regard Tencent’s ability to grow thanks to its new venture as the immediate area of interest. News of the launch gave the stock a 13% boost in a single week, its biggest rise since October of 2011, on the potential presented by online banking and stock trading—the China Securities Regulatory Commission has approved a plan for individual investors to open trading accounts using WeChat, which is Tencent’s free messaging system. But there’s more to it than that, though there’s plenty of potential for companies moving financial services online. Indeed, Alibaba is already engaged in talks to buy a stake in India’s One97 Communications Ltd., which is the owner of an online payments processor. Alibaba already has its own online payment system, Alipay, which, as of October, was used by 17.9 million active users in over 100 countries, and was accepted by 2,000 merchants. But it hadn’t had a payment processing system for customers in India, which the new acquisition will remedy without the need for Alibaba to launch a whole new business. Still, with Tencent’s toe in the waters of online banking, Alibaba is expected to follow. From online payment systems it may not be such a far reach to move into banking proper, particularly if it is online-only, as long as regulations allow the move. And therein lies the potential for much more than growth of a single company. Not without risk, of course, but the explosive growth of China’s online companies has already paved the way for systems that leapfrog over many of the normal progressions in business. Online banking may prove to do the same, particularly with regulators eyeing ways to take advantage of such companies’ potential to foster growth in a slowing economy without allowing risk to grow beyond acceptable levels. China’s central bank is considering doing away with regulations on interest rates in its approach to online private banking. The country would like to encourage both innovation and growth in businesses that are showing more flexibility toward and providing more access for small businesses and individuals when it comes to loans, payments and other financial activities. “Chinese financial systems, across the board, are evolving and liberalizing and opening up. That’s going to continue to happen. Historically and currently, the Chinese financial system is dominated by state-owned banks, particularly the ‘big four,’ which basically have a stranglehold on things,” said Kevin Carter, CEO of Big Tree Capital, which developed the Emerging Markets Internet and Ecommerce (EMQQ) Index. “They’re monolithic legacy types of operations, not lean or mean, not really for profit—an extension of the Chinese government, and owned by the Chinese government. The entry of entrepreneurial players into the financial services space, said Carter, even with restrictions and tight controls, is providing opportunities for whole segments of the population in the emerging and frontier world who are underserved by legacy banks to be able to access loans and other services. “The big story is what’s going on in e-commerce in China and across the emerging world and the frontier world. Basically, these Web-enabled and mobile-enabled [businesses] are leapfrogging traditional business models,” Carter said. The growing affluent and those on the lower but up-and-coming rungs of society, he said, not having been tied to traditional banks in the first place, are flocking to businesses that perhaps allow them to avoid cash altogether. Further “close to half of Kenya’s GDP is mobile-based payment: people buying and selling things with their phones. They don’t have ATMs,” Carter said, adding which makes them more reliant on innovation and less on traditional banking services.